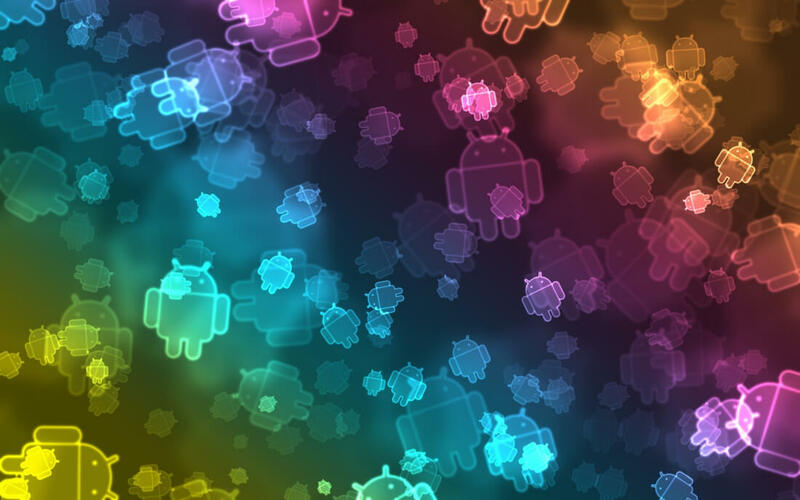 Android is the world's most popular mobile platform, and understanding its ins and outs is a surefire way to break into the world of app development. But creating apps from the ground up can be a harrowing experience for newcomers -- unless they have an industry expert walking them through it. That's where the Complete Android Developer Course comes in. Featuring first-rate training from famed coder Rob Percival, this collection is tailor-made to turn complete novices into coding ninjas. It comes loaded with 31 hours of training: you'll start by downloading Android Studio and get your feet wet creating a simple currency converter app. Then, you'll sharpen your skills by completing more advanced projects like building a brain training app and even Uber and Instagram clones. After six weeks of instruction, you'll emerge will a comprehensive understanding of Android development. The Complete Android Developer Course usually retails for $199, but our readers can get it on sale for only $17, saving more than 90 percent off.